Intel looking for Windows Phone engineers. Possible Intel hardware? Intel has published a job opportunity on LinkedIn that points the finger out to Windows Phone engineers. Now, this could be nothing, so we'll not speculate on an x86 Windows Phone is definitely on the horizon, but there are straws to be clutched onto. 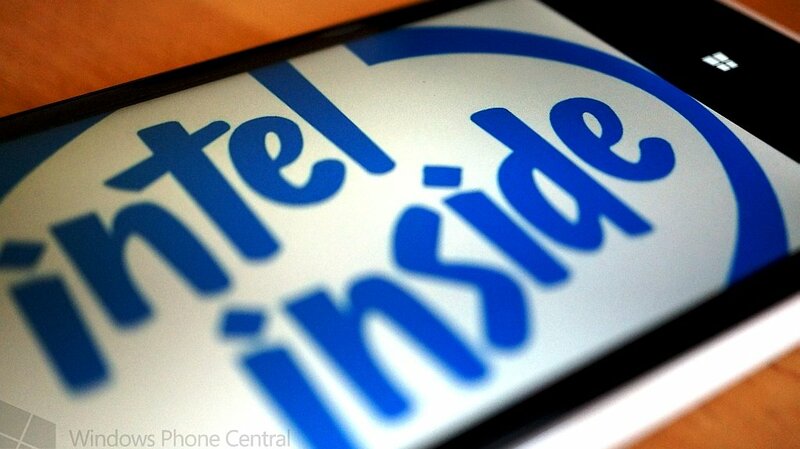 Could we be seeing Intel looking at the mobile platform as a potential investment to tackle? Don't get your hopes up. So what exactly is Intel looking for in applicants? The company is specifically requesting Windows Phone expertise. "Windows Phone Engineers: Intel would like to talk to you. If you have Windows phone expertise, the Intel site in Redmond would like to talk to you." "Our architecture is such that it's hardware independent. For the same reason that Windows 8 [tablets] could run on 'Wintel', right now Windows Phone is on Qualcomm. We have a portable OS architecture." It'll be interesting to see what Intel has planned. Whether we're looking at the company looking to form a partnership with Microsoft in the mobile space, or if we could simply be witnessing Intel expanding its team to cover the Windows ecosystem more efficiently, with enough experience to boot.